Ramp checks are an opportunity to become a safer and better-informed pilot, no matter what sort of aircraft you fly. 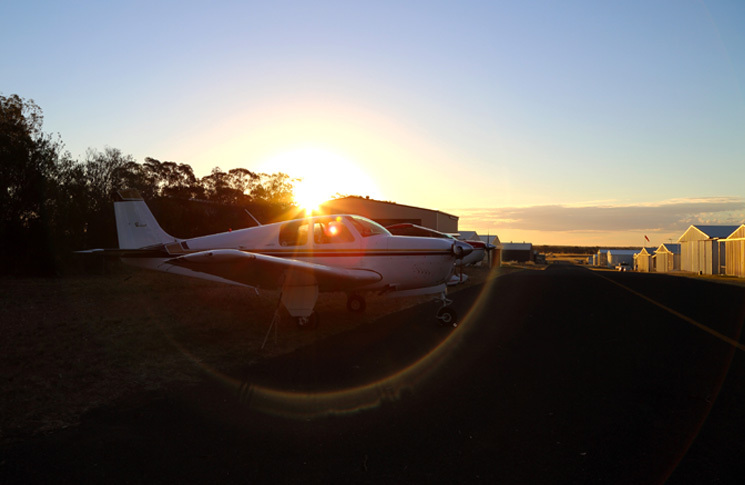 Recreational or sport aviation is one of the biggest operations in Australian skies. With over 67,000 participants and 7,885 aircraft, it is often the most economical way for aviators to take flight. It also provides a testing ground for new technology and concepts. Ongoing education for all pilots is critical for maintaining safe skies. Even in the more established world of general aviation (GA), it can be surprisingly easy to forget the finer details of regulation without someone there to remind you. That’s why CASA officials conduct ramp checks throughout the country, at any time on any day of the year to help educate and remind pilots about their responsibilities and explain how things could be done more safely. Team leader in the self-administering sport aviation organisations section (SASAO), Lee Ungermann, says ramp checks are done to help gauge compliance. ‘It’s to make sure the person flying the aircraft is fulfilling their regulatory obligations, carrying their maps and charts, and holding appropriate medical and pilot certifications, as well as making sure the aircraft is registered and has met maintenance-related requirements,’ he says. Ungermann and his team also educate pilots on the appropriate use of electronic flight bags (EFBs) and remind them that they must consider having a back-up. ‘We encourage people not only to have the electronic component, which is obviously very popular, but also to make sure they have back-up paper charts, or at least a back-up system,’ he adds. However, while Ungermann and Scrimshaw acknowledge that they try to conduct ramp checks in the most educational way possible, when it comes to serious breaches the offending pilot is at risk of serious consequences. In the world of general aviation, the roles of surveillance and ramp checks are similar. ‘CASA conducts ramp checks to ensure that pilots’ safety standards aren’t slipping,’ says certificate management team leader at CASA Mal Campbell, ‘When they don’t have much contact with CASA, it’s easy to be complacent. For GA aircraft, a CASA team normally consisting of consisting of a flying operations inspector and an airworthiness inspector, will check to make sure all appropriate paperwork is in place and operators are maintaining standards required for a safe flight. The airworthiness inspector will also check over the aircraft and make sure all maintenance is up-to-date and complied with, and that the daily inspections have been completed. For more information on ramp checks download brochures here, and visit CASA’s new-look website for sport aviation.